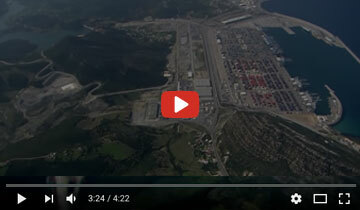 Tanger Med is a global logistics gateway located on the Strait of Gibraltar and connected to 186 ports worldwide and provides a processing capacity of 9 million containers, 7 million passengers, 700 000 trucks and 1 million vehicles. Tanger Med is an industrial hub for more than 900 companies from different sectors such as automotive, aeronautics, logistics, textile and trade and represent a business volume of 8.3 bUSD. 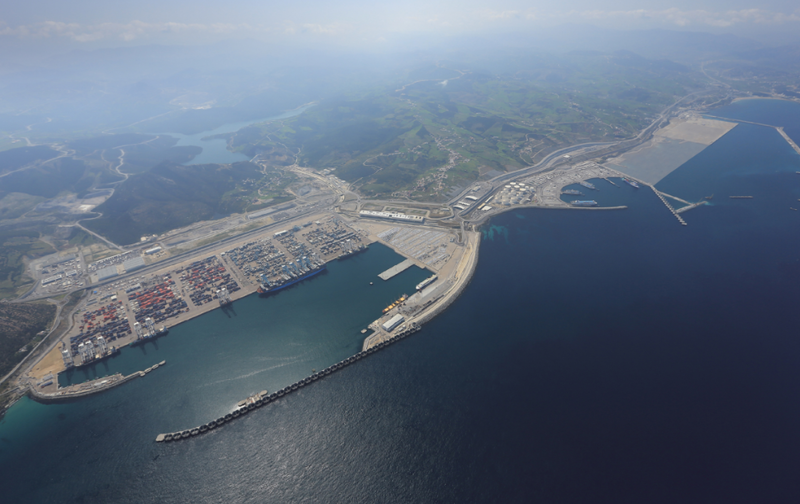 Tanger Med Zones extends over 16 million m² and constitutes a platform for regional competitiveness in the industry, logistics, services and trade sectors. 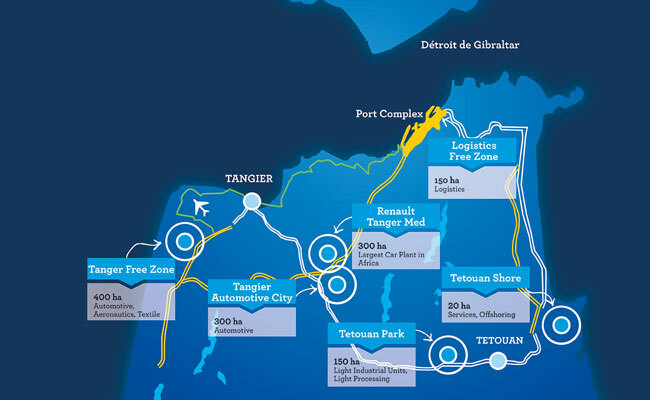 The Tanger Med platform includes: Tanger Free Zone, Tanger Automotive City, Tetouan Park, TetouanShore, Logistics Free Zone and Renault Tanger Med. 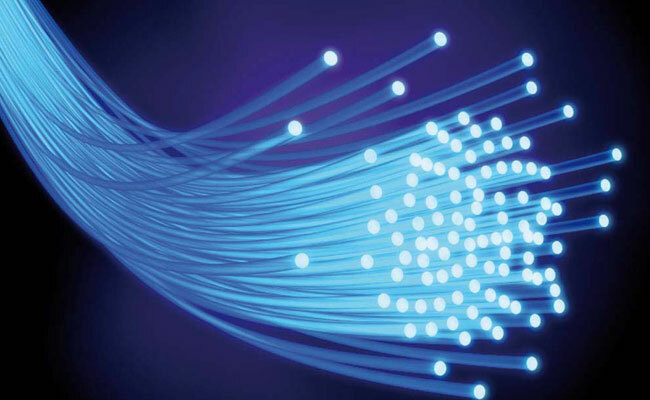 The Tanger Med Foundation for human development consolidates the TMSA Group’s strategy in terms of social responsibility and sustainable development. Created in May 2007, the Foundation supports community-based associative initiatives in the Tangier-Tetouan region. Tanger Med Foundation supports different association related initiatives in the North region of Morocco in partnership with local authorities and government institutions focusing on four main pillars: Education, Healthcare, Professional Training end Social.